Seoul International New Media Festival, NeMaf 2017 in collaboration with ATOPIA presents 2 programs of film and video works from Norway . 2. 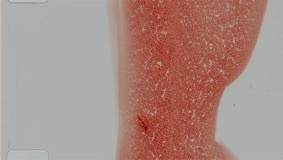 Oslo Visions is a program of more recent short film and video works co-curated by the Seoul based curator Seihee Shon and Oslo based artist-curator Farhad Kalantary. Oslo Visions presents a diversity of concerns and approaches found among the artists of the city working with the moving image. We have allowed the works to negotiate a common theme from within the assembly of Oslo Visions instead of imposing a conceptual framework onto the program. Consequently the program has become a more truthful reflection of the psyche of Oslo. In addition to curating the Norwegian programs Farhad Kalantary is also invited to participate in the 17th Seoul International New Media Festival as a member of jury. Office for Contemporary Art Norway – OCA along with NeMaf have sponsored his participation. The festival will take place from 17 August to 25 August in Seoul, Republic of Korea. We are sad to announce that ATOPIA Stiftelse had to close down at the end of 2017 and all of ATOPIA projects ended. After struggling for many years to stabilize ATOPIA’s economy, we have reached the conclusion that ATOPIA cannot continue as an independent art research organization in the current cultural conditions. To maintain ATOPIA at this time would mean putting all our efforts into fundraising for the organization and satisfying current trends, rather than focusing on the research projects that we originally set out to accomplish. We choose not to take this path. We will continue our projects as individual artists, curators and researchers - albeit on a smaller scale. Working on ATOPIA’s closure in the last few months has been an emotionally straining experience and news of its ending may come as a surprise to our friends, colleagues and collaborators. ATOPIA has been an inspiration for many and we believe it will continue as a point of reference. 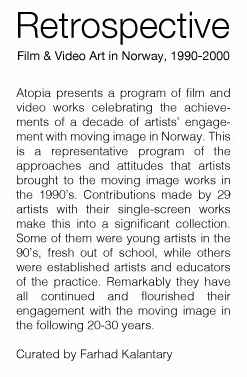 We started ATOPIA almost 15 years ago as an artists’ organization, dedicated to the development of artists’ film and video works in Norway. In this period we have worked with hundreds of artists from around the world on numerous projects. We have gained immense knowledge and experience, and every project has led to new insights and challenges. During this time we have tried to avoid being caught in a loop of potentially monotonous productions by learning from our everyday practices and using the insights we have gained to experiment as we have proceeded. Critical self-reflection has been the key to ATOPIA’s own development. From the outset, ATOPIA’s main goal was to highlight neglected areas of contemporary art: promising areas for artistic investigation that are kept out of site due to the influences of various commercial and political interests. We brought some of these neglected areas into view and cherished them as hidden zones of knowledge. It was not by chance that ATOPIA’s core concept was to investigate the territories of not-belonging (2003-2017). We organized and encouraged artists’ discussion groups through The VideoForum project (2004-10), we introduced the many achievements and references of experimental film through Celluloid project (2005-8). 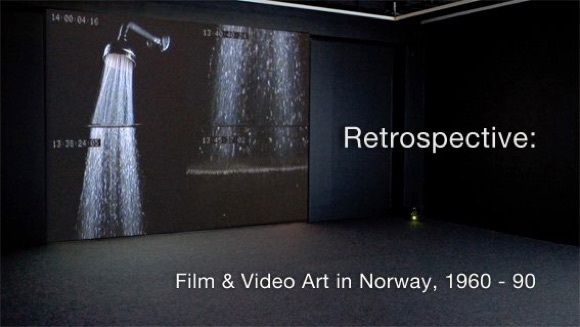 For many years ATOPIA highlighted and studied the history of film and video art in Norway searching for local references (the Retrospective project, 2007-17); experimented with video art in public space and the role of artist initiatives in public space (the Vitrine project, 2007-12); studied the relationship of perception and geography and the preconditions of art production (Cities of the World project, 2012-17) and we explored alternative practices for artist run spaces (ATOPIA kunstlab project, 2016-17). 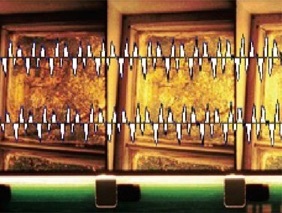 ATOPIA’s final project, which was cut short, had focused on the relationship of sound and image. It aimed at investigating the “regime of perception” in the from of a collaborative international research project. Having started in 2015 this was to be ATOPIA’s most ambitious undertaking. Many things have changed over the past 15 years. Artists’ moving image in Norway has gained new ground, and ATOPIA’s efforts as part of this development have not gone in vain. But as we put an end to ATOPIA we have to acknowledge that the developments of this scene have a lot of ground still to cover. We hope that other artists and initiatives will fill in the absence of ATOPIA. 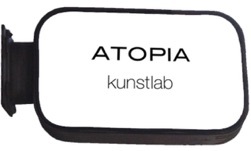 ATOPIA was established as a rare artists’ organization, to develop the artists’ moving image scent in Norway and to support independent art research projects. The majority of ATOPIA’s completed projects did not receive full financial support and it has been through the massive volunteer labour of staff, participating artists, curators, other collaborators and friends that we were able to carry out the high standards of ATOPIA productions. ATOPIA was a labour of love. This period of 15 years on the platform of ATOPIA has given us the pleasure and the privilege of working with so many inspiring artists, curators and writers, and we had been blessed by the sponsorship and cooperation of many art and cultural organizations. It has been 15 years of intense education, research, collaboration, production as well as a struggle. We are thankful to all of you who have contributed to the adventures and experiences of ATOPIA.